Building Better Relationships With The Industry! 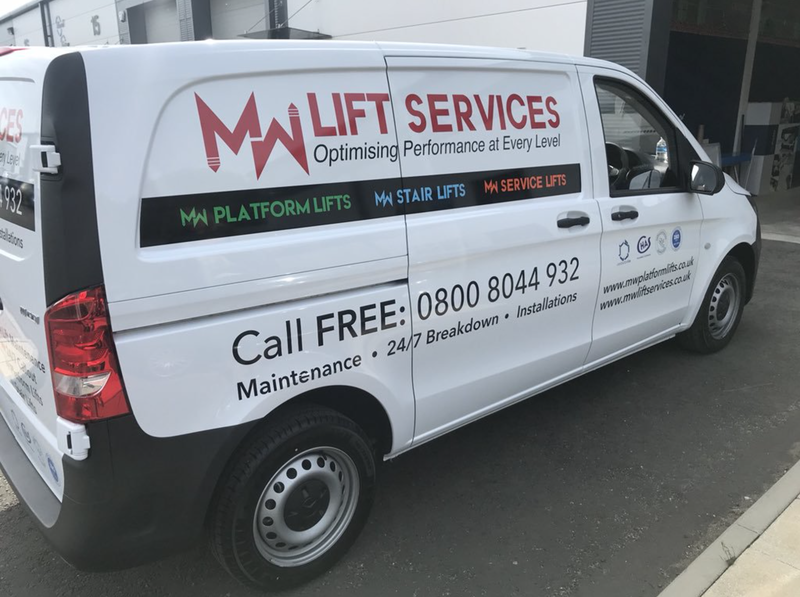 MW Lifts Services Ltd greatly values collaborating with other businesses in the industry and often allocate jobs to subcontracted engineers. What is the Okappy market network? Okappy uses a combination of social and market network technology that enables users to connect to customers and subcontractors along the chain of work. When a company works with subcontractors using Okappy, they can instantly upload a job for them and get notified once the job is on their calendar. They can see when the subcontractor is on site and the work has been completed. Reports, emails and other documents can also be sent through the platform. How did MW Lifts Ltd make the most of Okappy's networked approach to managing work? Elevator group are one of MW Lift’s subcontractors who complete an average of 20 jobs a week for them. Implementing new technology can often be daunting for employees, but Kris told us how the engineers he worked with found it easy to use and picked it up straight away. What is the future of the lift industry? Industry 4.0 is around the corner and already we are experiencing big changes. Larger companies are segmenting and becoming more decentralised. Small companies are growing with workers often operating in smaller remote teams or contracting out to other entities. Kris found that Okappy complimented this evolving new world of work through its emphasis on a networked approach to job management. It’s not just about going paperless - the way in which stakeholders collaborate is what will pave the way for businesses to thrive. “My message to anyone thinking about using Okappy is that it is incredibly simple and seamless. From raising a job to invoicing - you can do it straight away. You can not only get your money quicker, but it helps to build better relationships within the industry.” - Kris, director of MW Lifts.